Founded in 1976, technology firm Acer specialises in the production of PCs, notebooks, tablets TVs, projectors and smartphones, the latest launch being the Acer Liquidmini Ferrari Edition. Several brands form part of the Acer Group stable aside from Acer itself. They are: Gateway, Packard Bell and eMachines. 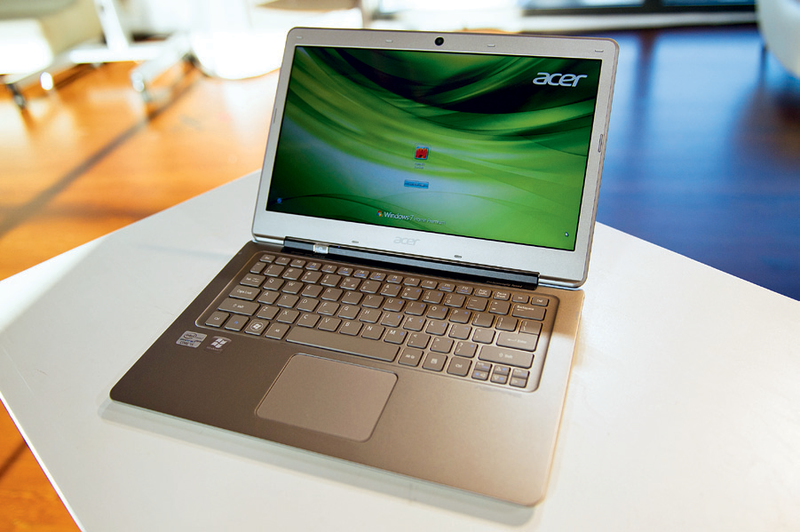 Operating internationally, Acer’s products can be found in markets all over the world. One of Acer Group’s key agendas is to produce sustainable products as well as establishing a green supply chain. To heighten its brand awareness, Acer has partnered up with Olympic Movement worldwide and will be associated with the London 2012 Olympic Games.